NutriLeads is an innovative Nutrition & Health startup that develops nutritional health ingredients with demonstrated health effects for specific consumer groups. The company identifies promising lead ingredients, develops sustainable and commercially viable production processes and initiates scientific and clinical programs to test the health effects and substantiate the claims. 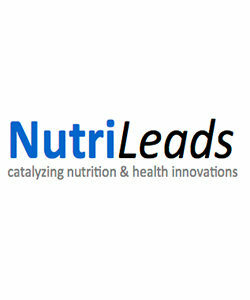 NutriLeads aims to catalyze nutritional health innovations in the food industry by partnering with relevant companies to effectively bring the benefits of its proprietary ingredients to consumers.